In prepayment metering mode, it functions as a normal prepayment meter. Credit tokens are purchased and entered into the meter via the customer interface unit keypad. On expiry of credit, the load is disconnected and will only be re-connected when a valid credit token, purchased by the consumer, is entered. 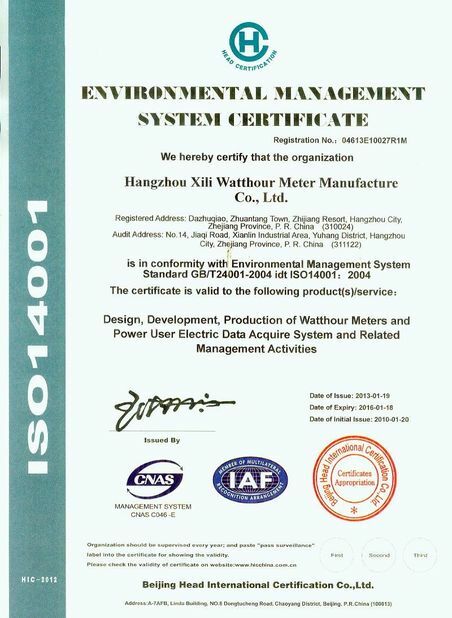 In credit metering mode, it functions as a conventional credit meter. Power is continuously supplied to the consumer and total kWh used is continuously measured and recorded. The meter must be read by the utility at regular intervals and the consumer billed accordingly. User interaction with the meter and access to meter information (such as a low credit warning, energy consumption, and load contactor status) is available using the customer interface’s keypad and large LCD display. The customer interface makes use of clear, language independent icons. In addition, audible tones are sounded under different conditions (e.g. Low Credit Alarm). The split configuration of Gemini meters significantly reduces the risk of tampering. 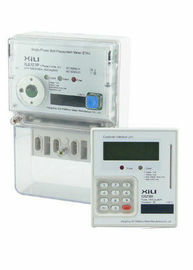 The meter is installed in a remote, secure location and a utility-sealed wire seal on the front of the meter. The use of these mechanical seals ensures that there are visible signs of tampering if unauthorized entry to the system is attempted. In addition, the units are equipped with a terminal cover tamper sensor that will automatically disconnect the power to the load in the event of tampering. The meter includes a LED status indicator. This allows a technician to view the state of the meter without the need for specialized interrogation tools or having to gain access to the consumer’s premises. 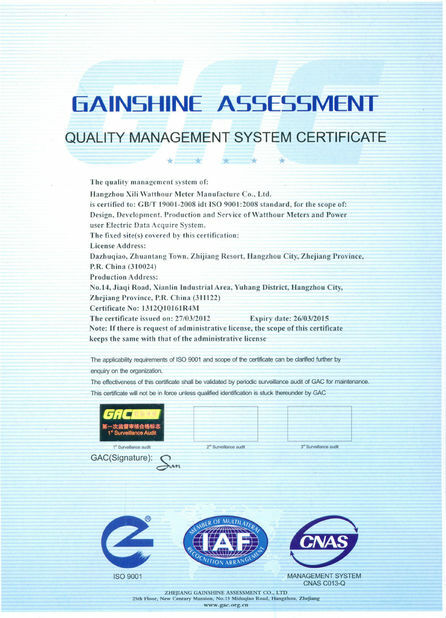 Information such as tamper status, power limiting, commissioned status and credit status are available. The meter also features a dedicated diagnostic LED for indicating the status of the customer interface unit communications. It can indicate the presence of “Open” or “short” circuited communication lines. This is a valuable visual aid that assists the technician to validate the installation and determine probable fault types.